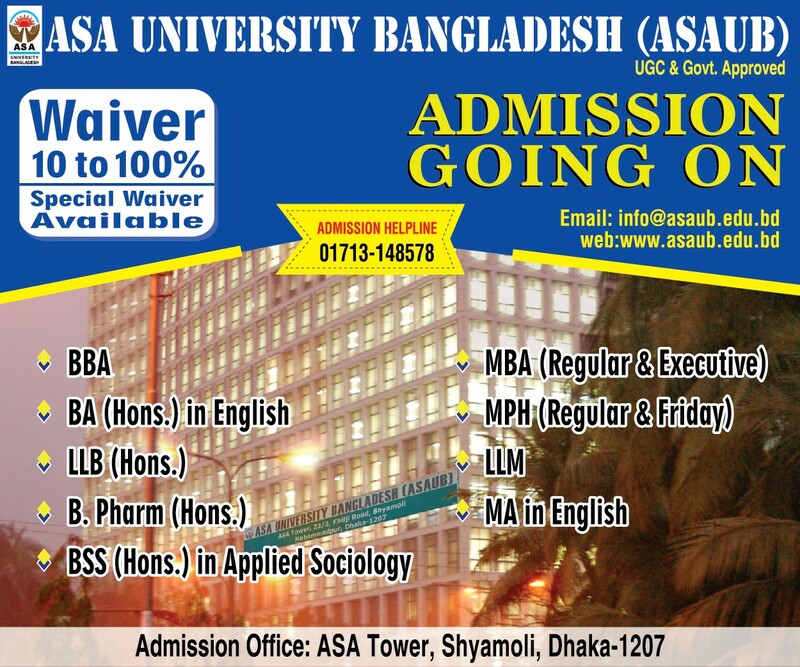 ASA University Bangladesh (ASAUB) organized a Fresher Reception for its newly enrolled students in Summer-2015 semester followed by a cultural program on 17th June, 2015. Mr. Md. 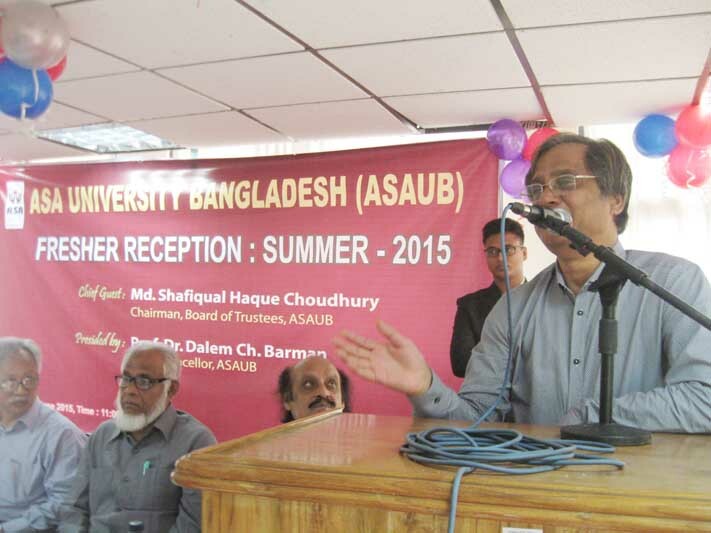 Shafiqual Haque Choudhury, Chairman, Board of Trustees, ASAUB was present as the chief guest while Prof. Dr. Dalem Ch. 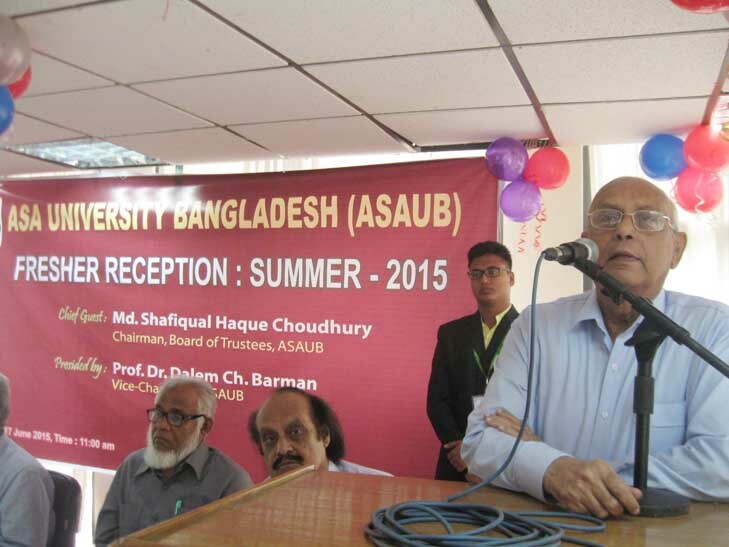 Barman, Vice Chancellor of ASA University Bangladesh presided over the program. Prof. Md. 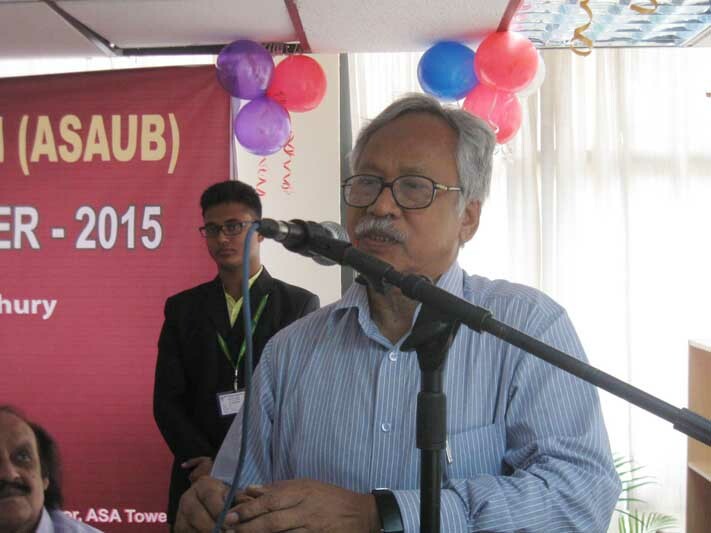 Muinuddin Khan, Adviser, Prof. Dr. Abu Daud Hasan, Dean, Faculty of Arts & Social Science, Prof. Md. Nazrul Islam, Dean, Faculty of Business, Mr. Md. Saiful Islam, Dean in Charge, Faculty of Law and Chairman, Dept. of Law also spoke on the occasion. Mr. Md. Khalequzzaman, Registrar of ASAUB delivered the welcome speech in the program. Prof. Dr. Iqbal Hossain, Chairman, Dept. of Business Administration, Prof. Dr. Mohammad Abdul Bari, Chairman, Dept. of Public Health, Prof. S. Aminul Islam, Chairman, Dept. 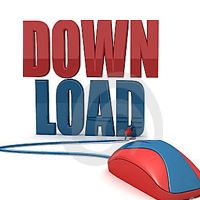 of Applied Sociology, Mr. A. K. Monsur Ahmed, Librarian, Mr. Md. Jahangir Alam Bhuiyan, Director in Charge, Finance & Accounts, Mr. Md. 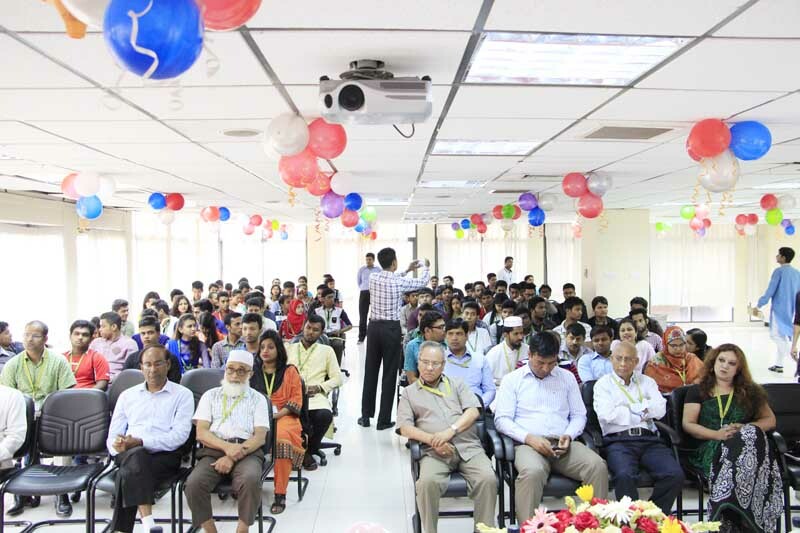 Ashraful Haq Chowdhury, Additional Registrar, teachers, administrators and students of different departments were also present in the program.